This section contains the Human Ecosystem Relazioni’s scientific publications. In particular: books and manuals dedicated to Human Ecosystems, reports and publications originated from research and workshops, book chapters, articles in journals and proceedings at international conferences. Most materials are available online at the reference link: we invite academics, researchers, students and curious people to get in touch for further information. The book DUA – Digital Urban Acupuncture. Human Ecosystems and the Life of Cities in the Age of Communication, Information and Knowledge (S. Iaconesi, O. Persico, Springer, 2016) contains the description of the techniques, methodologies and technologies used in Human Ecosystems Relazioni, as well as some meaningful use cases. 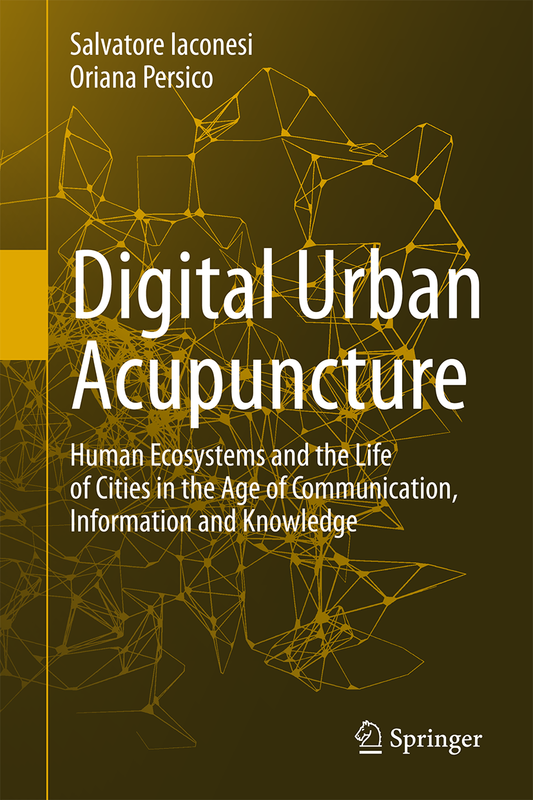 The book constitutes a perfect starting point to construct the base for courses and masters which deal with the connection between cities, technology, human behavior. It explores digital public space and the dynamics of collaboration and participation which can be constructed there. 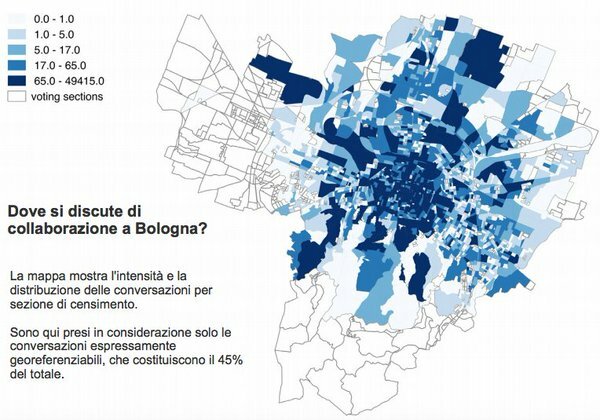 Analytical report on the theme of “collaboration” in the city of Bologna, created with the city administration’s policy for collaborative action. The report is the result of more than 6 months of continuous observation, from may to december 2015, and has been diffused in february 2017. It was created during the workshop of the same name, and is promoted by Rural Hub, AOS – Art is Open Source and Nefula. 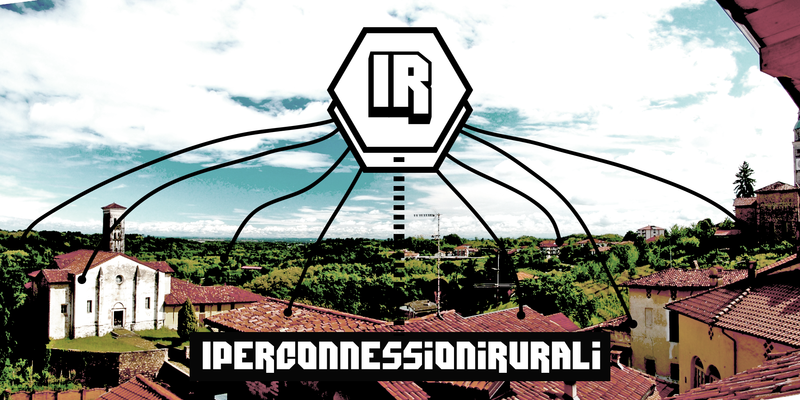 The pamphlet describes 2 radical use cases for peer-to-peer models applied to rurality, combining HER’s technologies and methodologies with the Ubiquitous Commons protocol. The 8th report by Fondirigenti, published in 2014. It confronts with the theme of “Generating the managerial class. Between education and work, a passage which needs to be reconstructed.”. HER curated chapter 2 “Interpretation of social media conversations” (pp 87-111). A market research dedicated comprehend the developments in the production and consumption of information in the near future. A new methodology between big data, digital ethnography, standard research and Near Future Design. How does the life of the city of Venice interact with the life of the Biennale? An artwork made with real-time city-data brings the possibility to observe the life of the city, and opens up to new forms of research. The booklet explores the results and brings the opinions of experts. 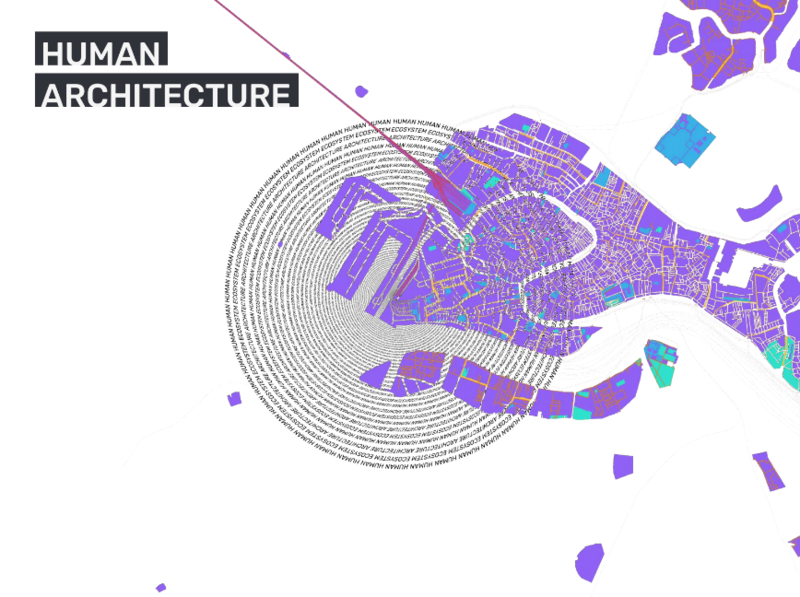 Constrained Cities: Echo Chambers and Filter Bubbles in the physical spaces of the city. 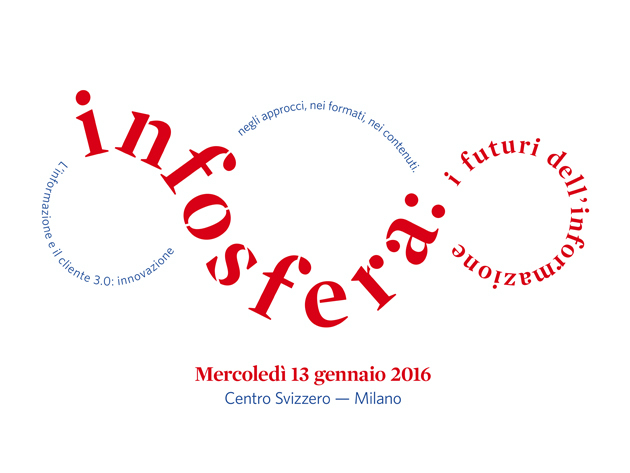 S. Iaconesi and O. Persico in Post Internet Cities, (2017). Also here in narrative science, on E-Flux.